You're having a baby! How exciting is that? At the moment my husband and I have a 16 month old, so we've been in your shoes. You've probably heard how crazy expensive it is to have a baby, and maybe you're a little worried by the cost. If that's you, don't worry. I see the cost of raising children as being very much on a spectrum. Sure, you can absolutely spend an enormous amount of money on your kids if you buy them designer duds to throw up on and go crazy with all of the baby paraphernalia out there. It certainly doesn't have to be that way though. There are tons of ways to save money on kids while still giving them an amazing quality of life. Here are my best tips from my first year of motherhood. Medical expenses and childcare (which we'll cover next!) are by far the two biggest potential expenses you will have to face as a parent (if you're American). Thankfully, with some solid preparation you can seriously minimize both of these. If you are pregnant or thinking about becoming pregnant soon, now is a great time to take a hard look at your medical insurance and see how good it is. If you are Canadian or from one of the many European countries with a form of universal health care in place, you can skip this step. 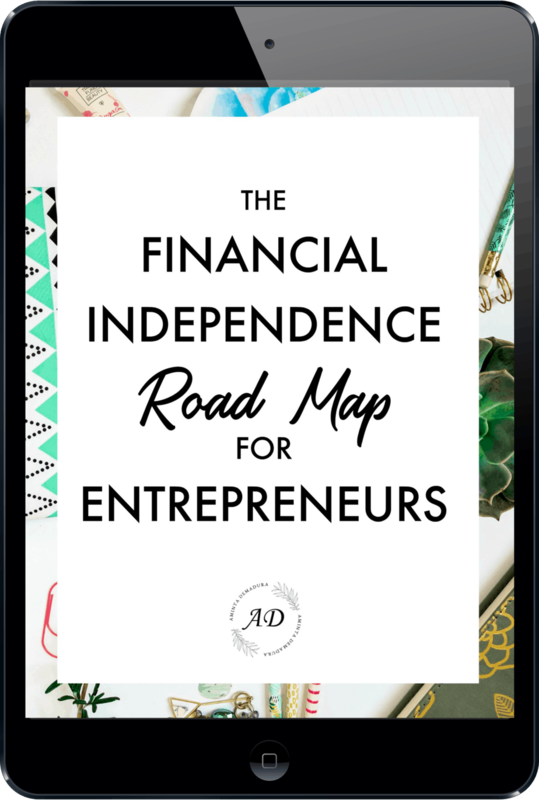 But for us Americans, now is the time to analyze your plan and see if it will be a good fit. If your health plan isn't so great, think about getting a different plan or buying a supplemental plan before the pregnancy to help with costs. Also be sure to read the fine print and find out which hospitals are in your network, how well they're rated, and how much of your birth will be covered. Another way to keep costs down significantly is to make sure you are in great health before you become pregnant. Getting your blood sugar and blood pressure in check as well as taking folate, fish oil, and a good multivitamin well in advance is not only an amazing gift to your child, but can also seriously reduce future complications that could lead to extra medical bills. The next big doozy for American parents are child care expenses. In many parts of the country, child care can be $1,500 per month or more per kid for full-time care. Now is the time to make some tough decisions. Will you or your partner be staying home to take care of your kids? Do you have a family member who can help when you go back to work? Could you possibly get creative and start a babysitting co-op between you and some other parent friends? Does your local church or community center offer affordable care options for its members? Could you exchange free rent for daytime nannying with a local student who is taking night classes? Try to get creative with some of these ideas and see what you can work out. If you must go back to work, maybe you could go back part time and use a few of the tips above to supplement child care while you are away on those days. My experience has been that if you look around, affordable baby clothes are everywhere. I got quite a few in the beginning from having a baby shower, and our little one has continued to receive outfits around his birthday and the holidays. Anything he has needed in between I have been able to pick up for nearly new at my local thrift store and through Thredup. Thredup is an online second hand store that has some great kids clothes and shoes at really good prices. I've also seen plenty of parents swapping clothes on our local parenting Facebook group. Check around and see if there is a group for your area, as well as a local buy sell trade group. Both can be great places to find cheap baby items. 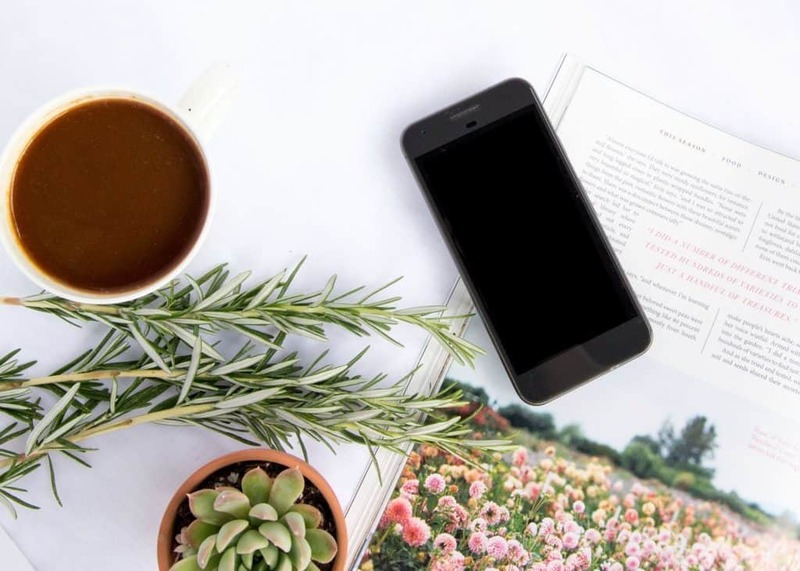 Note: You can get $10 off your first purchase on ThredUp here. Car seats are definitely one of the bigger expenses when you are having a new baby. My first suggestion is to put it on your baby shower list and hint to your friends that it is something you really need. In the past when my friends have had babies, several of us will usually pitch in to purchase a larger item such as a car seat or stroller. Keep in mind that car seats should never be bought used. They are really only good for about 5 years before the plastic begins to degrade from UV rays. Plus, if the car seat has ever been in an accident, it's structural integrity could be compromised. If you don't receive a car seat from family and friends, your next best bet is to use Shoptagr. Shoptagr is a wonderful free browser extension that allows you to tag purchases you are interested in. Then, it will send you an email anytime that particular item goes on sale. 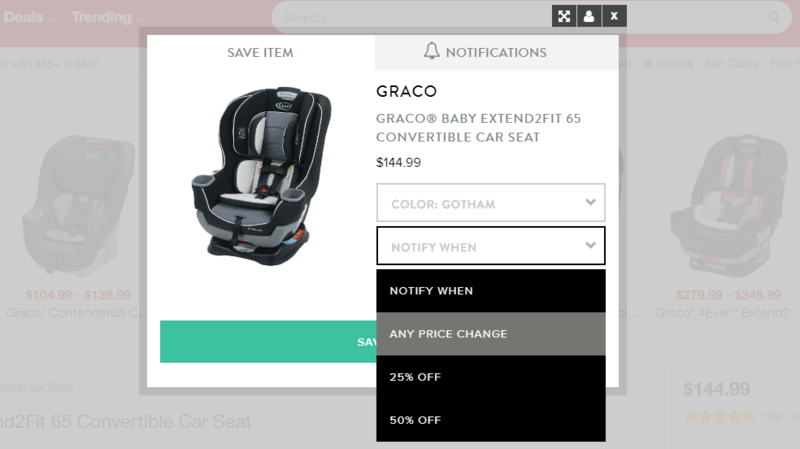 If you are pregnant and have a few months before you need the car seat, I recommend tagging a few that you are interested in on Shoptagr and then wait for them to go on sale. There are a few good ways to save lots of money on diapers and wipes, so don't worry too much. One of the best ways is to purchase a cloth diaper set. If you don't mind doing the laundry, a cloth diaper set is pretty much a one-time investment and will save you hundreds of dollars, if not more, in the first year. I had intended on using a cloth diaper set when my son was an infant. A sudden turn of events meant that he wasn't able to breastfeed, and so I pumped around the clock for the first six months of his life. This meant that I really didn't have the time to do much extra laundry, so I only used his cloth diapers on occasion. That being said, I would certainly recommend them if you don't mind the laundry aspect. If you plan on using disposable diapers or end up needing them at the last minute, I highly recommend Amazon Family. This service is available for Prime members and gives you 20% off of diapers, wipes, and baby food. It also includes free shipping. This is by far the cheapest way I have found to buy diapers and wipes, and it more than makes up for the cost of a Prime membership. If you want a crib for baby, there are ton of ways to get them at a discount. Craigslist, Facebook groups, and thrift stores are great options, especially if you don't mind refurbishing it yourself. Just make sure that that particular model hasn't been recalled before you buy it. Another great option is to simply buy a pack and play instead. We were fortunate to have been gifted a very nice brand new crib by my aunt who had extras from her nursery bedding company, but if it weren't for that I would have started using our pack and play much earlier. These are great because they are totally affordable, portable, and very safe for babies of all ages. Another benefit is that most pack & plays come with an infant bassinet insert, which is great for the early days when your baby is still a newborn. You can also go the Montessori method and forego cribs all together! Your insurance will cover a basic Medela or similar breast pump. If you need a hospital-grade pump, most hospitals rent them out for a reasonable amount each month. We were quotes $80/month to rent one here in the middle of Seattle. I would highly recommend limiting the number of toys you buy in the first year or two. We found that between the baby shower, the holidays, and our son's first birthday he received tons of toys and we really only purchased a few in between. I'm a bit of a health snob, so we never purchased baby food for our son. From day one he has either had milk or eaten the exact same foods we have, and it's worked great! That being said, we did eventually add in Earth's Best Organic Dairy formula for him after six months since he wasn't able to breastfeed. This is the healthiest formula I could find, and he did great on it. It's not as cheap as many other brands that rely on corn syrup and inorganic ingredients, but it was worth it for me personally to spend on the good stuff. I did also puree many of our meals, as well as fruits and veggies, into purees for him when he was just starting on solids. This is a great way to save money, and the quality is just a million times better than store-bought baby food. 1) Download the Ebates and Honey browser extensions for maximum savings before purchasing any baby items online. Both of them are free, and I use them every time I shop to get an extra 20% to 40% off my cart at checkout. Honey applies any online discount codes it can find and automatically uses the highest one at checkout! ​Ebates has partnered with thousands of online retailers to provide cash back on purchases (usually 5%-15%). 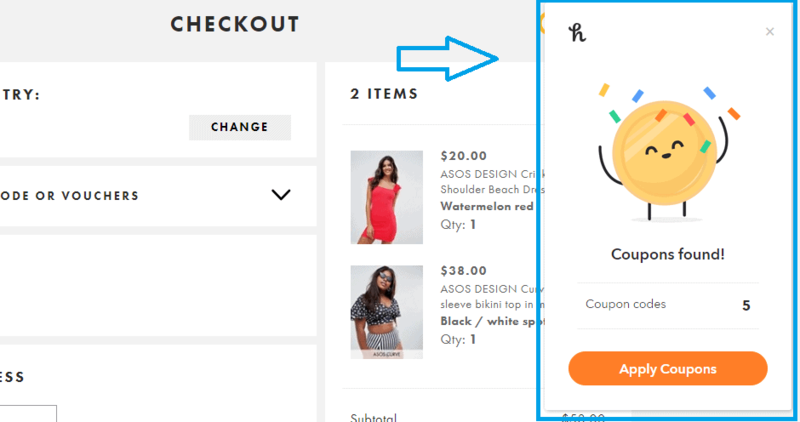 Honey is a free extension that comes through all of the online discount codes it can find an automatically applies the highest one to your cart at checkout. I often get 10% to 30% off discounts just from having Honey installed. I don't even have to do anything, it automatically pops up at checkout and saves me money. ​Note: New members can get $10 off their first $25 purchase through Ebates here. 2) Start saving your spare change with the Acorns app. I love Acorns and find that it easily puts around $75 per month into savings for me. 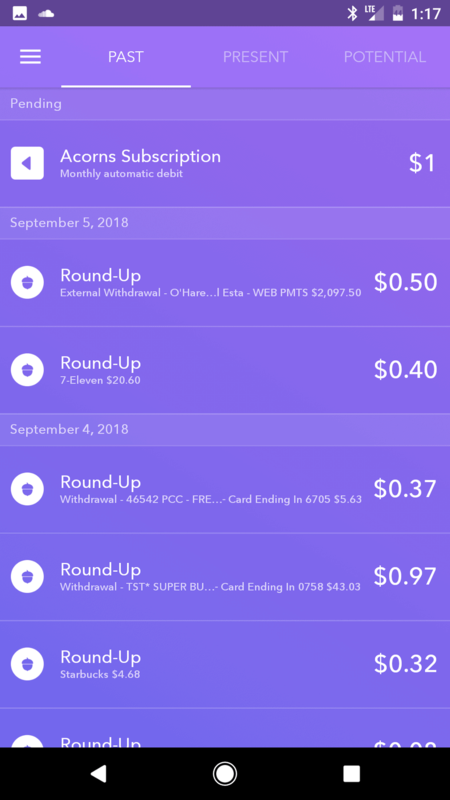 Acorns is a simple app that links to your bank account and automatically rounds up each of your transactions to the next dollar. Whatever amount it takes from a roundup, it will then put into your Acorns account to grow. 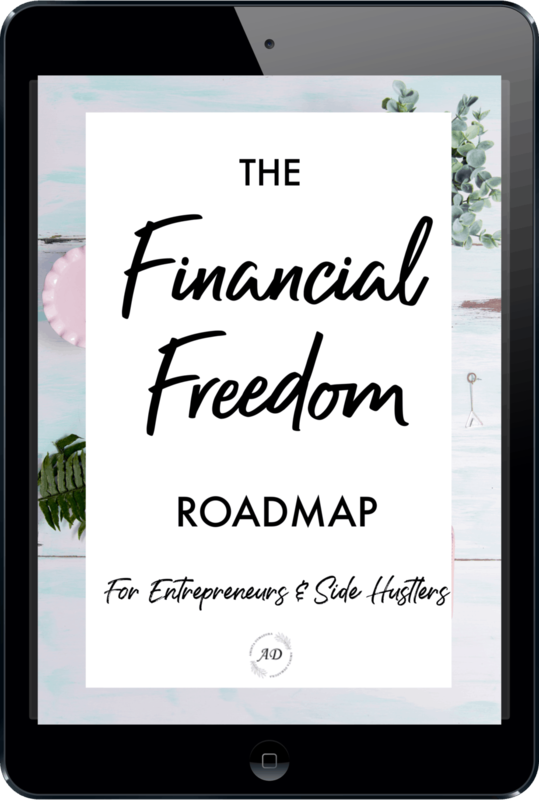 You can leave the money there to be invested, or you can withdraw it to your bank account for free. This is a fantastic way to save for baby items or your kids future college education without even noticing a difference in your budget. Acorns costs $1 per month. Bassinet- Pack & plays typically come with a newborn bassinet insert already. Plus, the pack-n-play can be used for the first few years of their life, and it's portable for times when you're visiting family or traveling. You can even pass it on to the next child and save even more. Shoes for babies who don't yet walk- They are super cute, but infant shoes really aren't necessary. If you want to get them used to the feeling of wearing shoes to make things easier later on, consider buying some soft sole moccasins instead. Diaper genie- I've never been a fan of diaper genies. Frankly, they smell pretty bad. I've always used a small trash can instead and never had an issue. Changing table- we were very fortunate to have been given a dresser with a changing pad combo, which we keep in our room. That being said, they certainly aren't a necessity and if you are low on space they can be bulky. A towel or changing pad is just as good for changing baby. Purchase life insurance. If something were to happen to you or your spouse, you would want to make sure that the other has plenty of money to care for your children. Make sure that you buy a sufficient amount of life insurance for both of you, even on the person who is staying home. Term life insurance is super cheap, usually around $30 per month. Create a will. Creating a will isn't as complicated as you might think. You can easily create one online with an estate planning agency like Willing.com. This is where you determine who will become the guardians of your children should something happen to both of you, as well as how you will divvy up your estate. Invest for your kids college education. Even if you can only save $25 a month, in an investment account that can add up quickly over the next 18 years. You can open a state 529 plan specifically for educational savings, or you can simply invest in a Vanguard account and use those funds down the road to pay for college. The Acorns app is a great way to round up your spare change and find yourself with some college savings every month. I simply let the app do its thing, and then send the money to my investment accounts every couple of months. Question: How do you save money on kid related expenses? What items can you happily live without?